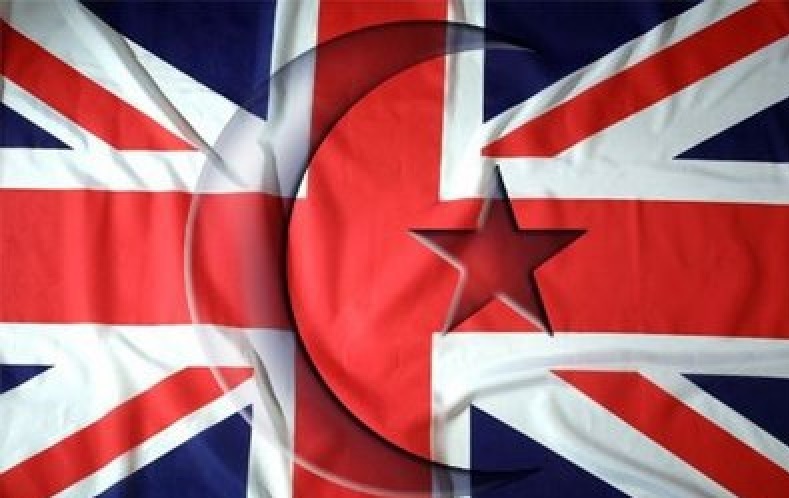 Record Number of UK Terror Arrests, Up 54 Per Cent in a Year – Zeepertje.com – Facts Fun & News on ISLAM, "The religion of peace"
The number of arrests for terror-related offences in the UK has hit a record annual level, new statistics reveal. 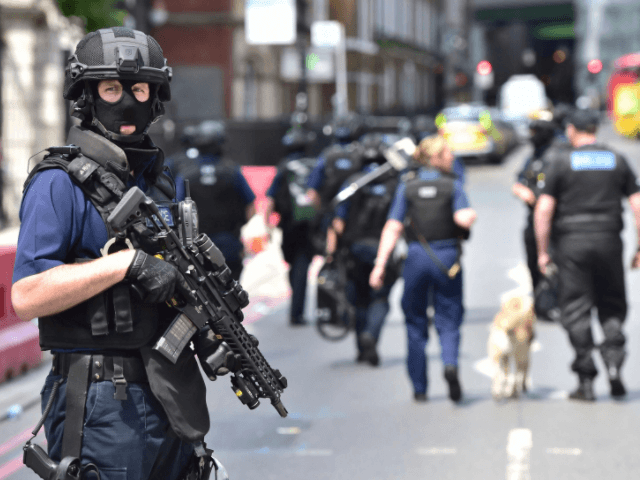 In the year until the end of September 2017, a total of 400 people were held for terror-related offences in Britain, the highest number since records began in 2001 and a dramatic rise of 54 per cent compared to last year. The figure includes 12 arrests made in connection with the Westminster attack, 23 after the Manchester bombing, 21 linked to the London Bridge attacks, and one after the Finsbury Park attack. According to Sky News, there was also the highest ever number of female terror-related arrests, with 58 women and girls held. There have been a number of successful Islamic fundamentalist attacks this year, including a van and knife strike at London Bridge, a suicide bombing at the Manchester Arena, and a partially-detonated bomb at Parsons Green station on the London Underground.